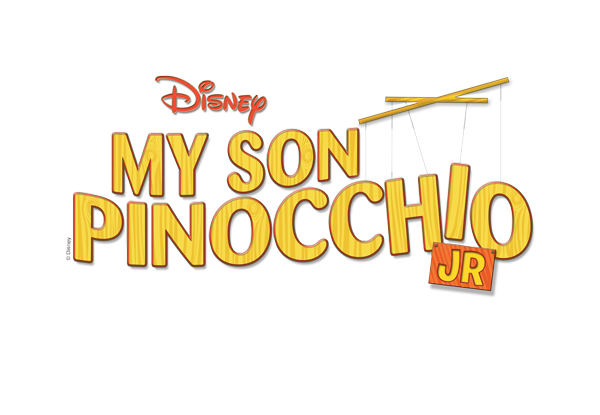 “My Son Pinocchio, Jr.” is a WHALE of a time! The Matthews’ children’s theater — aka Peanut Butter & Jelly Players — is entering into its eighth season of summer fun. 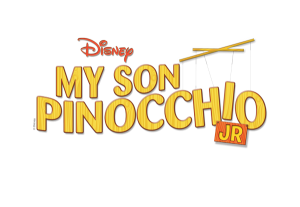 The 2015 production is Disney’s “My Son Pinocchio, Jr.” The play is directed by Ann Froelich and will feature 30-40 children in grades 2 through high school. Some of the summer theater kids decide that they would prefer being in roles that keep them behind the scenes. Stage managing, sound, set building, and lighting are also part of the program. The play runs June 26-28, 2015. The Friday and Saturday performances start at 7:00 p.m. and the Sunday show is at 2:00 p.m. Tickets on sale now for $8 adults and $5 youth (18 and younger). Buy early to get your seats together as a family. Ticket sales are final–no refunds. The 60-minute musical, designed for young actors, is based on the 2000 made-for-television movie “Geppetto” with original music and lyrics by Stephen Schwartz and a few tunes from the 1940 Disney classic Pinocchio. 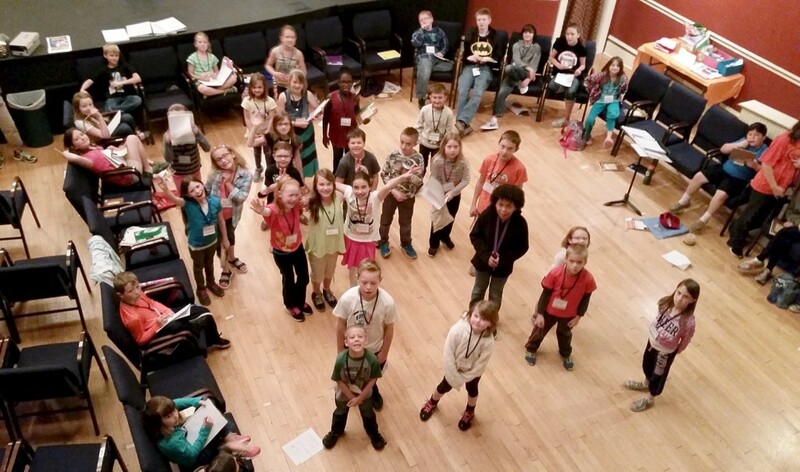 The cast will number between 30-35 students led by director, Ann Froelich. In this twist on the traditional Pinocchio story, things don’t work out exactly as expected. The Blue Fairy is convinced that she granted Geppetto’s wish perfectly, but the toy maker is less than thrilled with his new son Pinocchio. Geppetto tries to convince the Blue Fairy of Pinocchio’s defects, and he begs her to take him back. 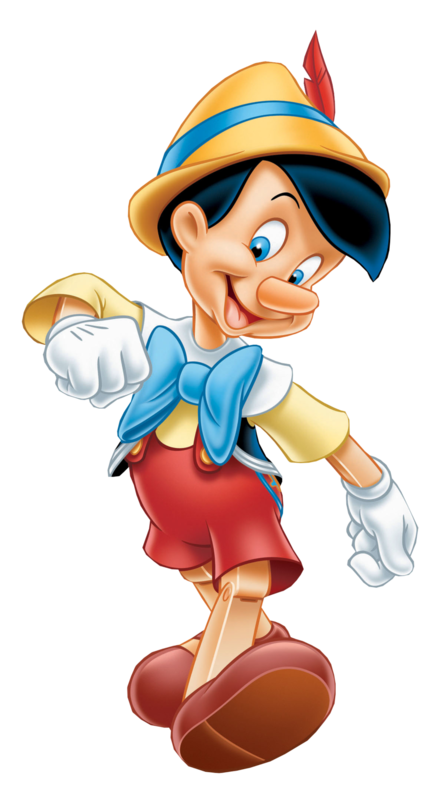 The Blue Fairy refuses, but later agrees to give Pinocchio to a greedy puppeteer, Stromboli, who wants the stringless puppet for his show. When Pinocchio saves them both from the mouth of a whale, Geppetto realizes he has grown to love his new son. Upon returning home, he is forced to convince Stromboli and the Blue Fairy that he deserves to keep Pinocchio. CLICK HERE to see CAST list and pictures. CLICK HERE to see videos. This entry was posted	on Friday, March 6th, 2015 at 4:16 pm	and is filed under Community Theater, News & Blog, Past Community Theater Shows. You can follow any responses to this entry through the RSS 2.0 feed. Both comments and pings are currently closed.